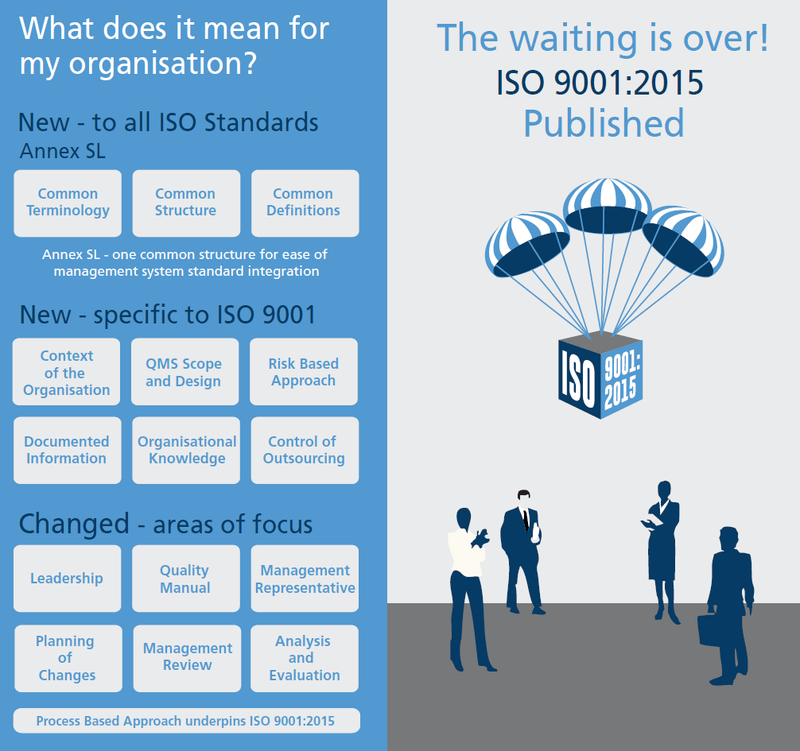 The 2015 revision to the ISO 9001 standard makes both numerous superficial changes but also deeper and more profound changes to the structure of the standard driving alignment with strategic business objectives and an insistence on top management (leadership) involvement and focus. Call Orbit on 0330 660 0890 or email info@orbit.co.com for more information. The CQI and IRCA… remain convinced that those leading, managing and auditing quality management systems will need to revise their current thinking and work in different ways in order to maintain organisational compliance.